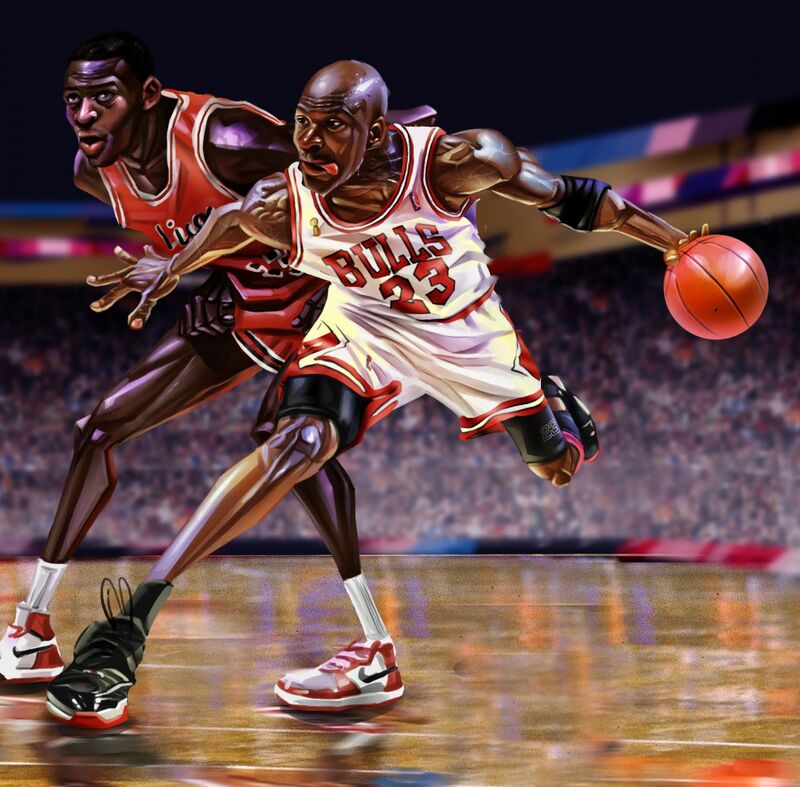 China-based artist Wang Tao shares a look at his vivid drawings of Michael Jordan's most recognizable shots and dunks. 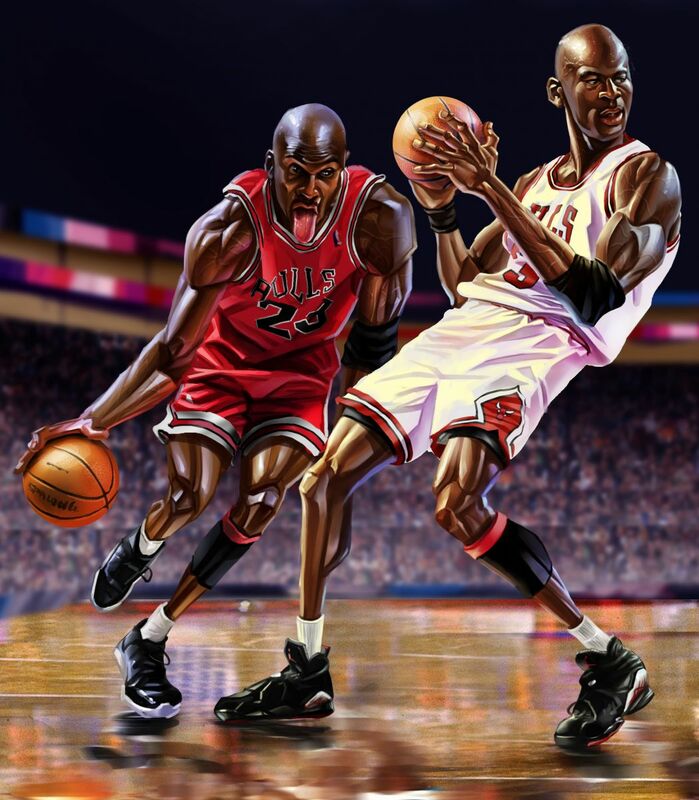 Hailing from Shanghai, China, young artist Wang Tao recently shared a gallery filled with vivid drawings of his favorite NBA stars. 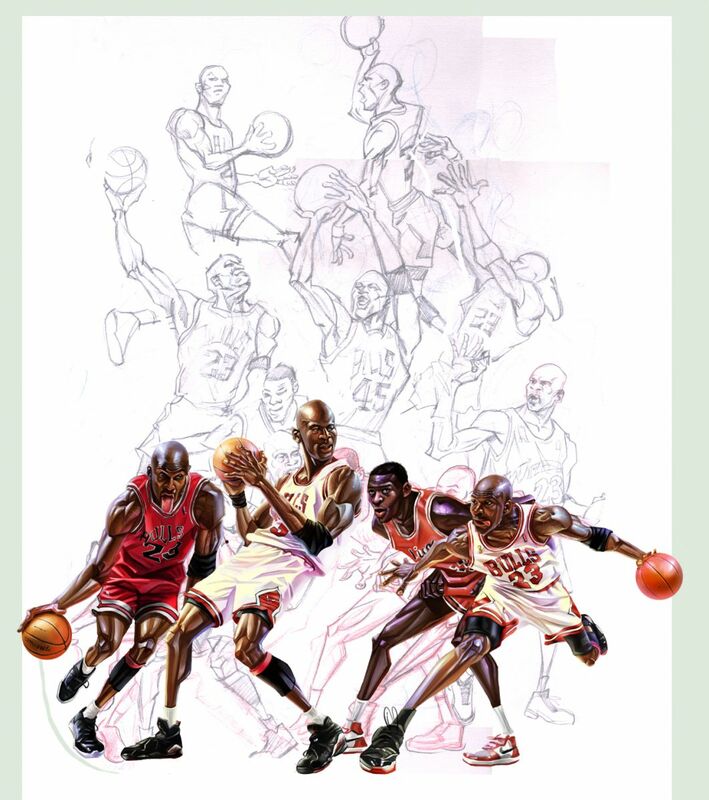 That would, of course, include Michael Jordan. 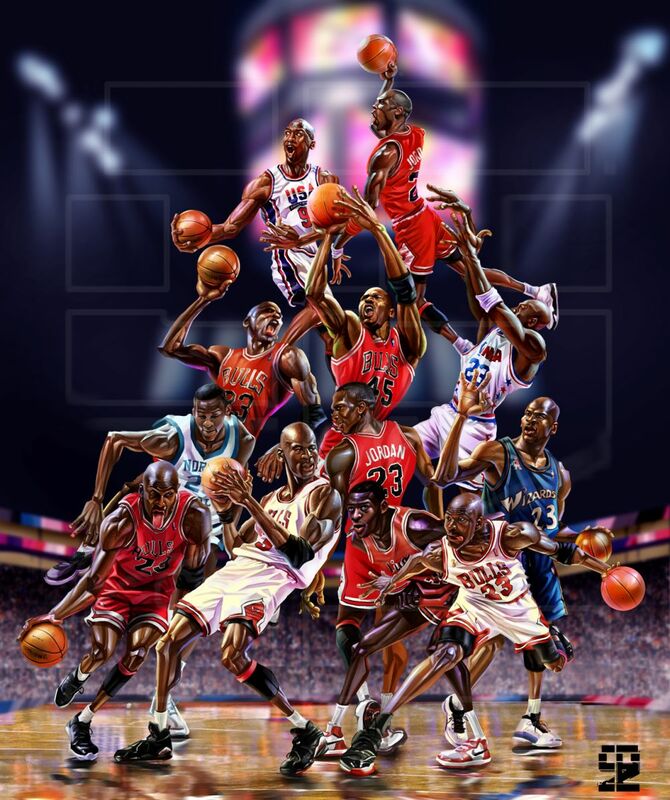 Take a look at some of Michael's most recognizable and iconic drives, dunks and movements ahead. You can check out more of Wang Tao's detailed work on his DeviantArt Gallery.